Tomorrow sees the opening of an exciting new craft shop on the main road of Porthmadog. we are absolutely delighted that a large range of our slate products will be on sale. 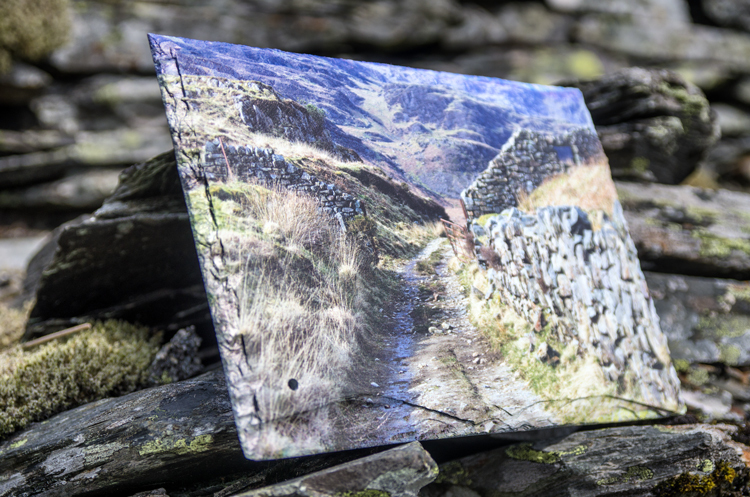 Below - an example of our images printed on to local Welsh slate.